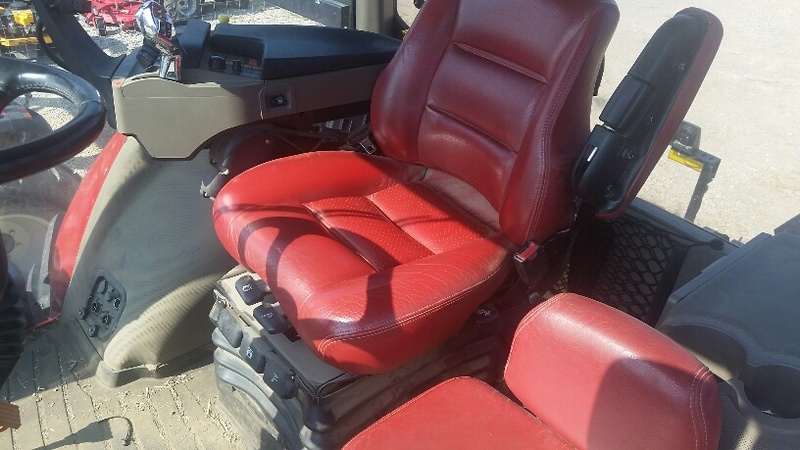 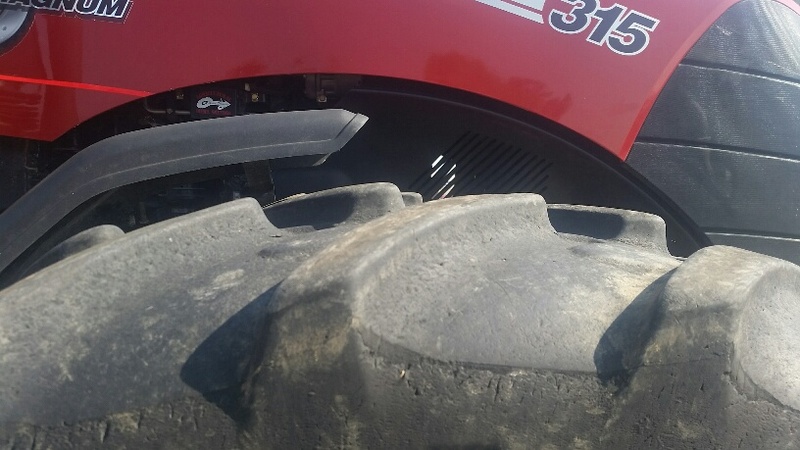 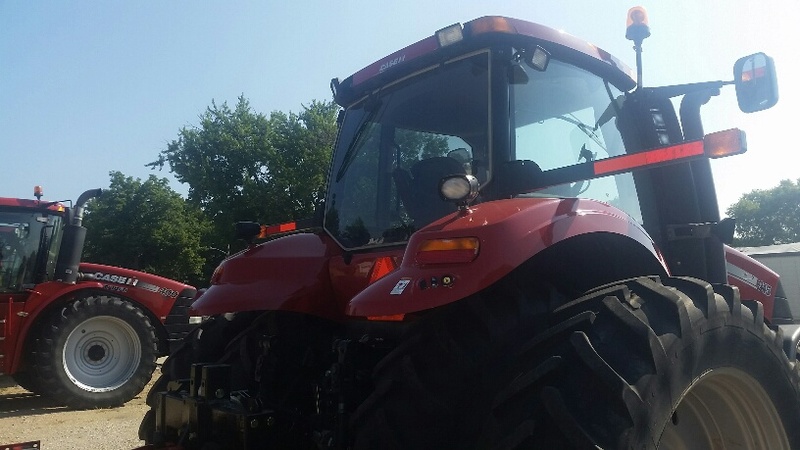 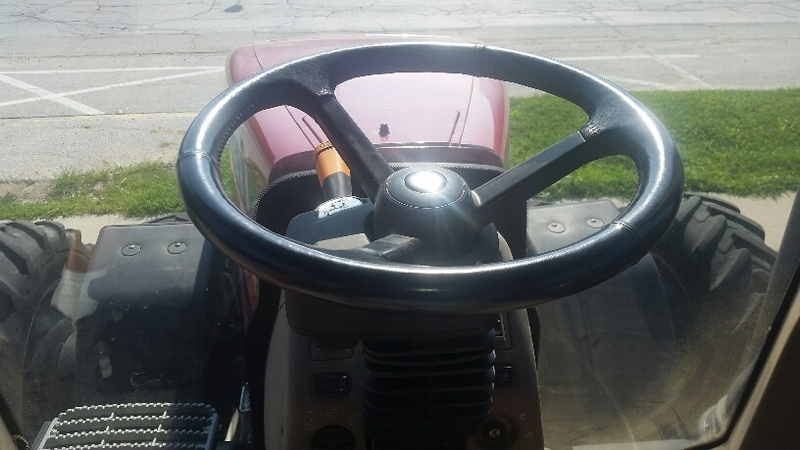 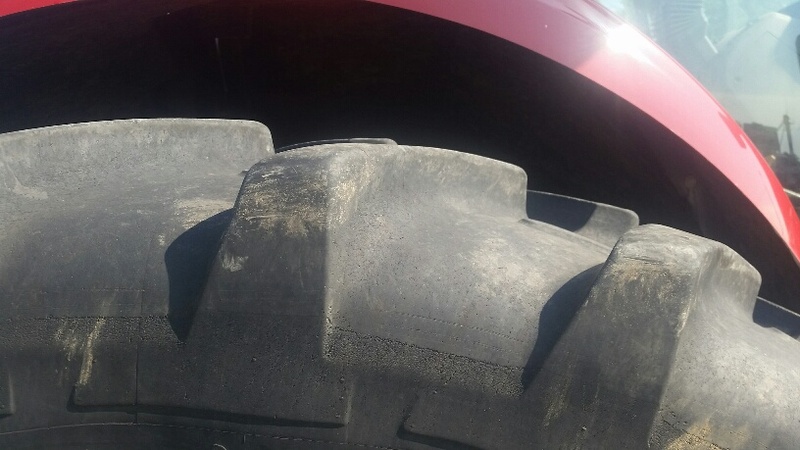 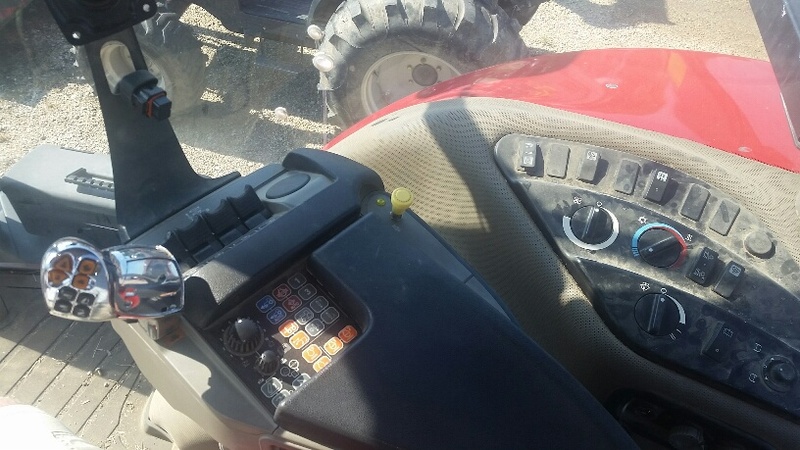 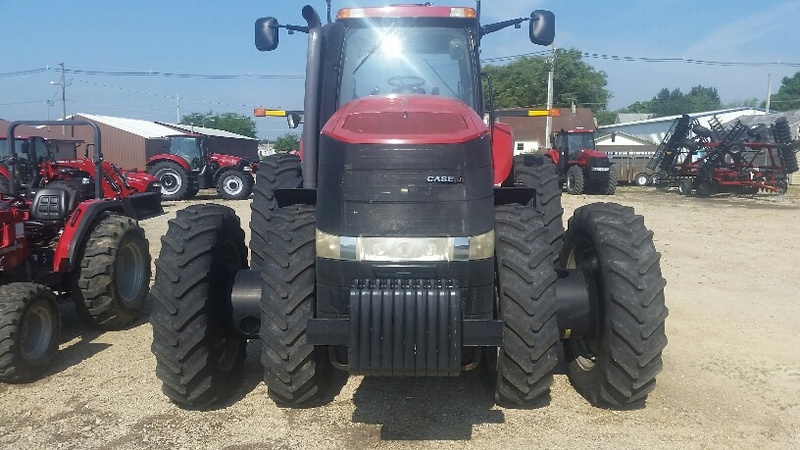 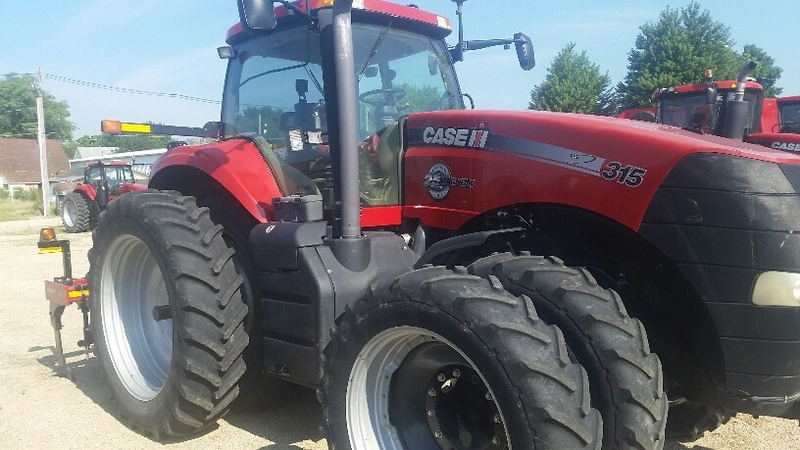 2013 Case IH Magnum 315 for sale in Tipton, IA. 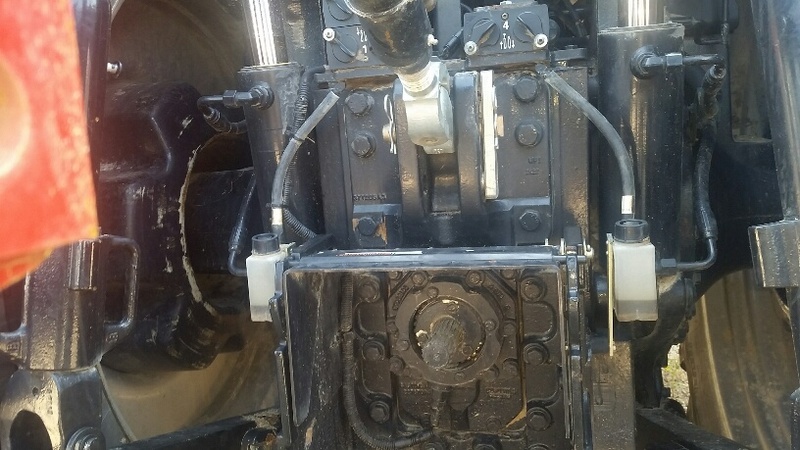 H.D. 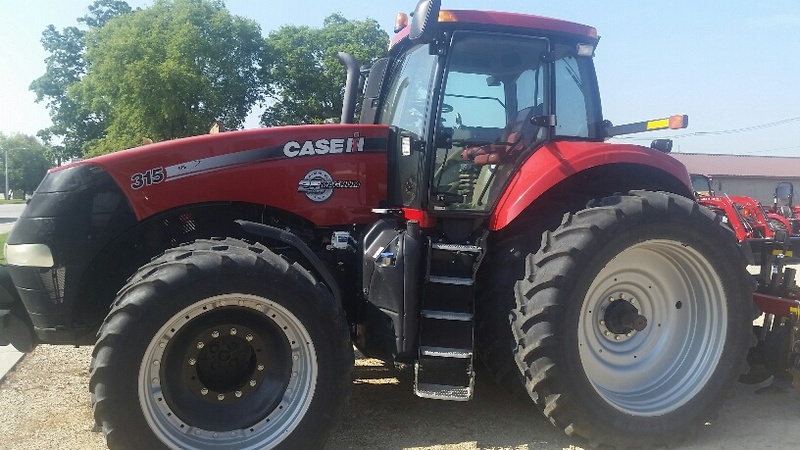 Cline Co.
2013, 2750 Hrs, Luxury Cab, Michelin Tires, 360 Lighting, Auto-guidance Ready, Suspended Front Axle, 30 MPH Transmission, Power-shift, Frt and Rear Duals. 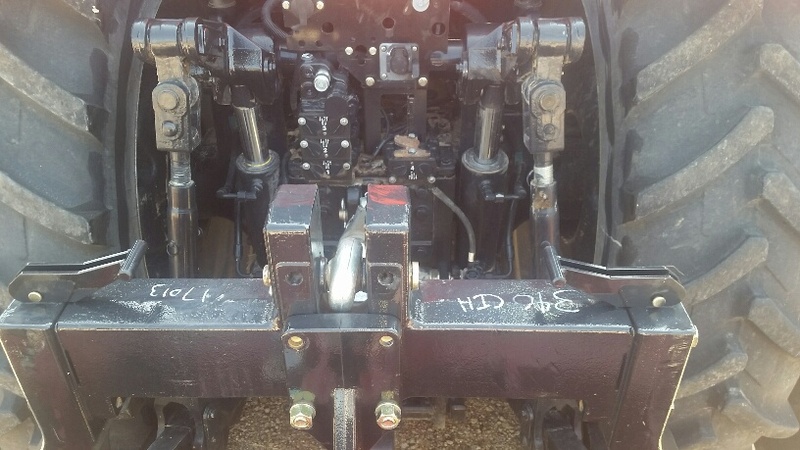 Drawbar Description: Category 3 std; 4 opt.